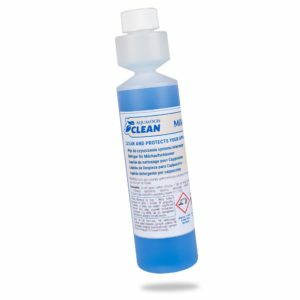 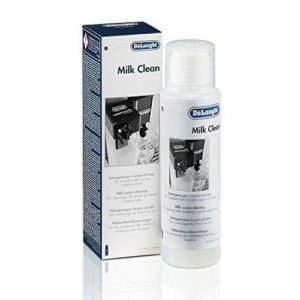 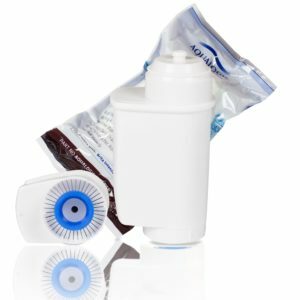 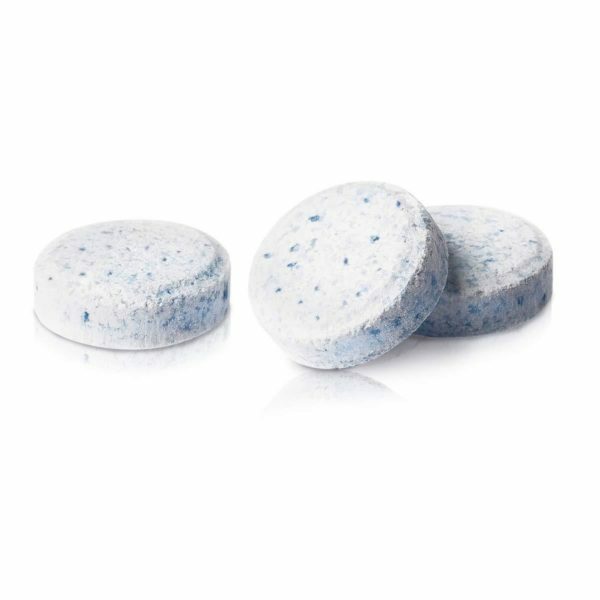 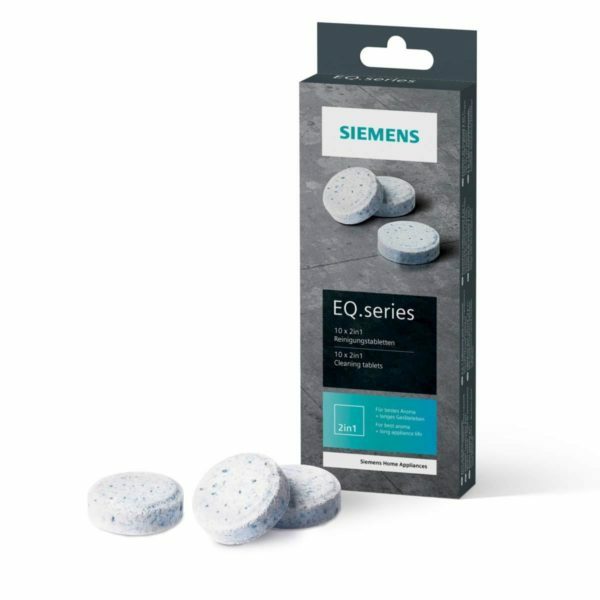 Bosch Siemens TZ80001 N, 00311769 Cleaning Tablets for Coffee Machines EQ, Built-in Fully Automatic Surpresse Series. 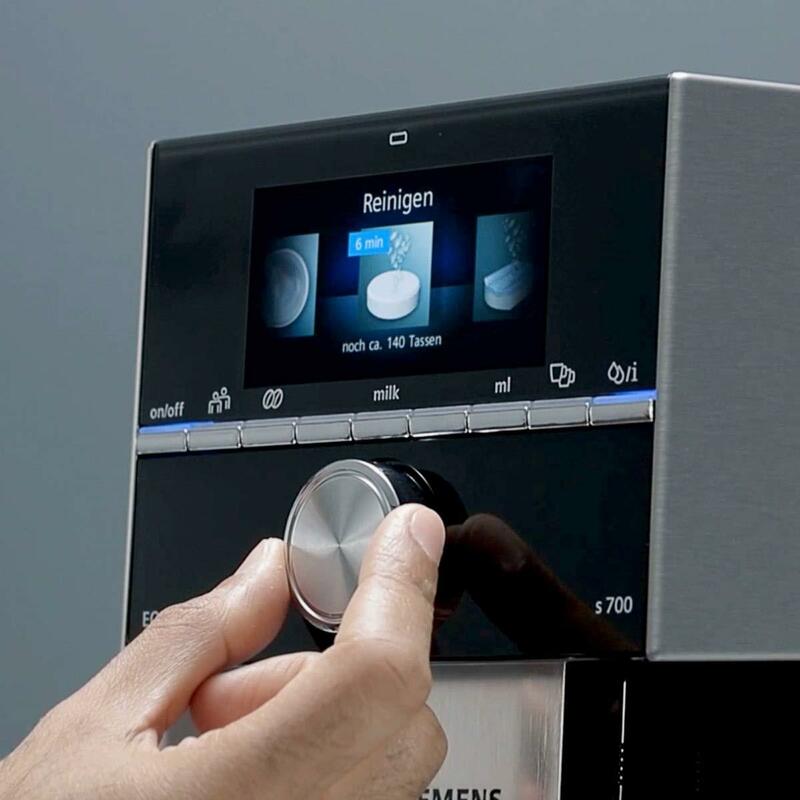 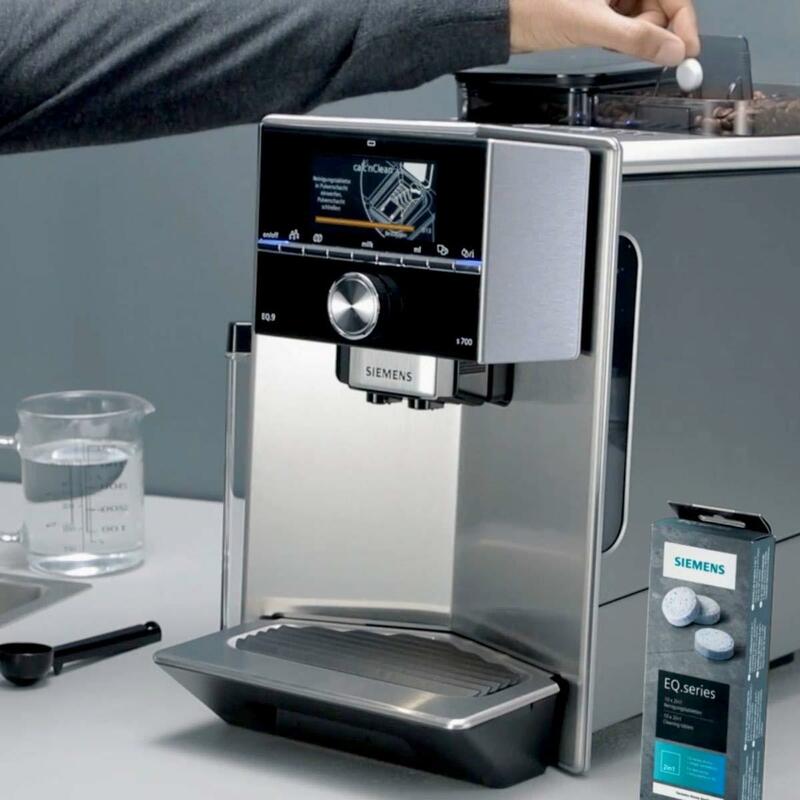 Cleaning Tablets for fully automatic coffee machines the EQ range by Siemens and built-in machines and the Surpresse range. 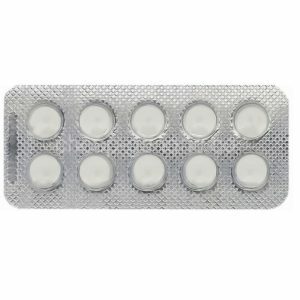 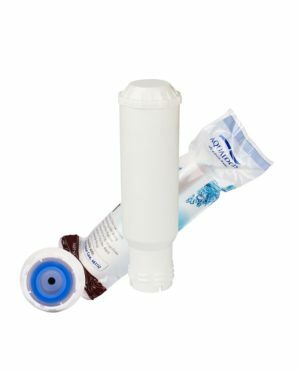 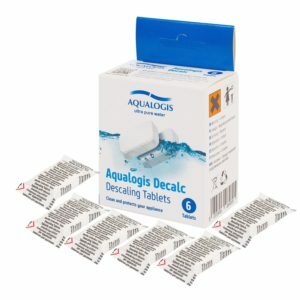 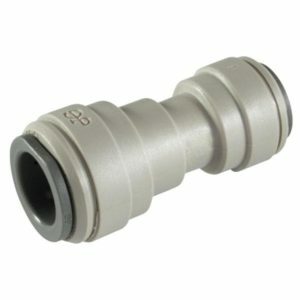 Please Note: These are not descaling tablets – TZ80002N available in our store.